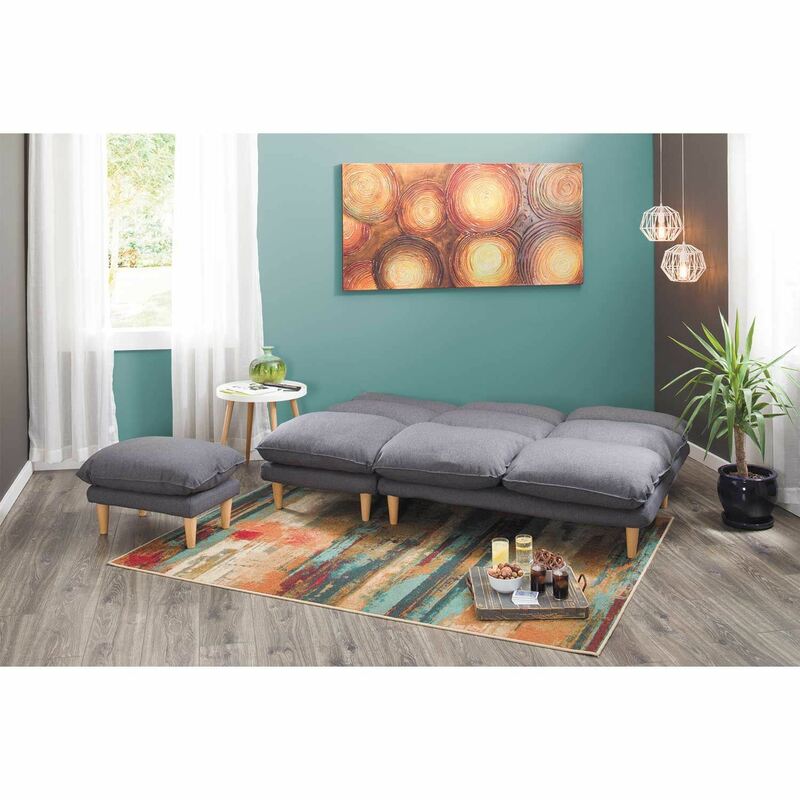 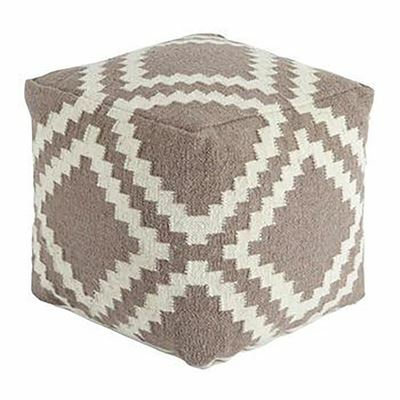 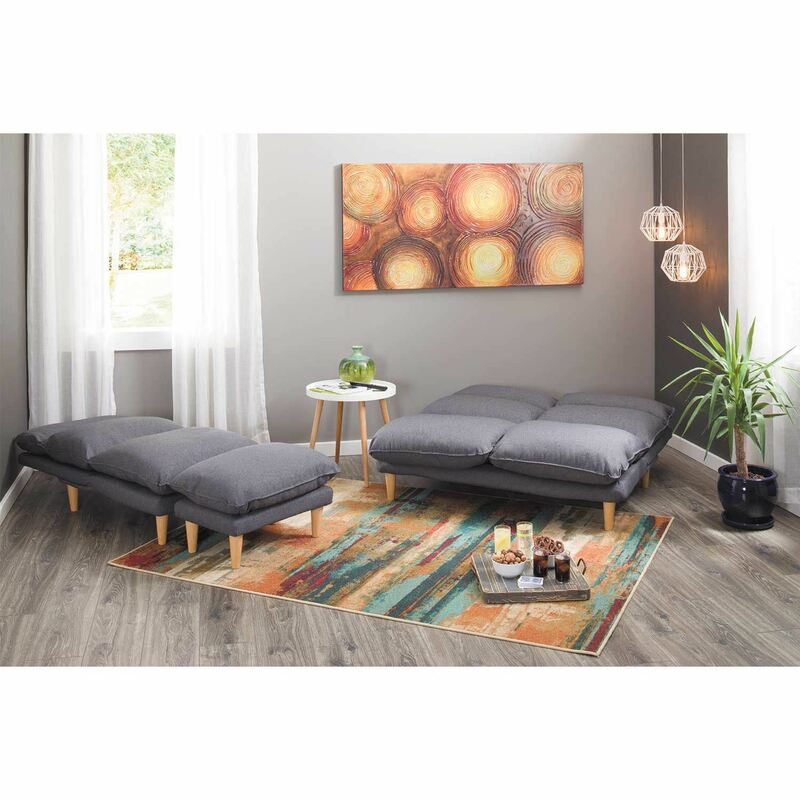 Sit in comfort and style with the Lounge Gray Ottoman by Cambridge Home. 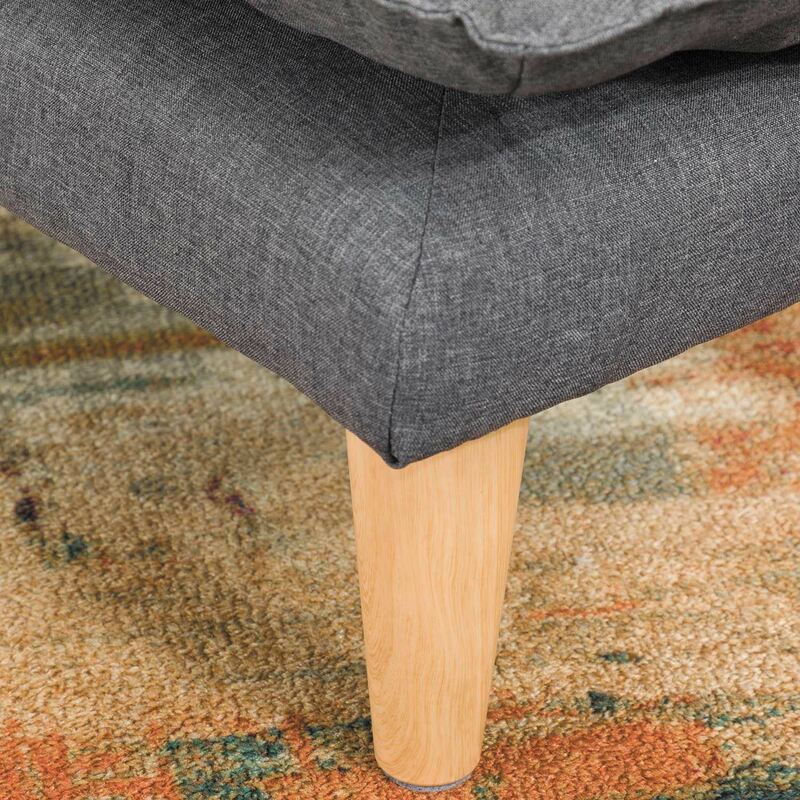 This ottoman features an invitingly plush seat upholstered in a gray fabric paired with tapered wood legs for modern flair. 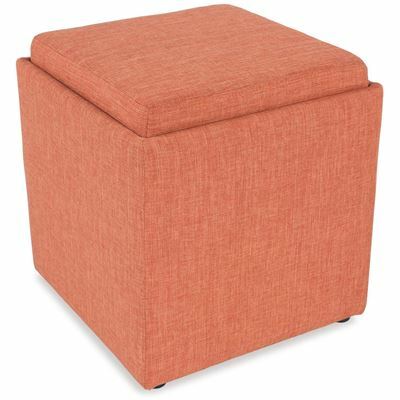 Sit in comfort and style with the Lounge Gray Ottoman by Cambridge Home. 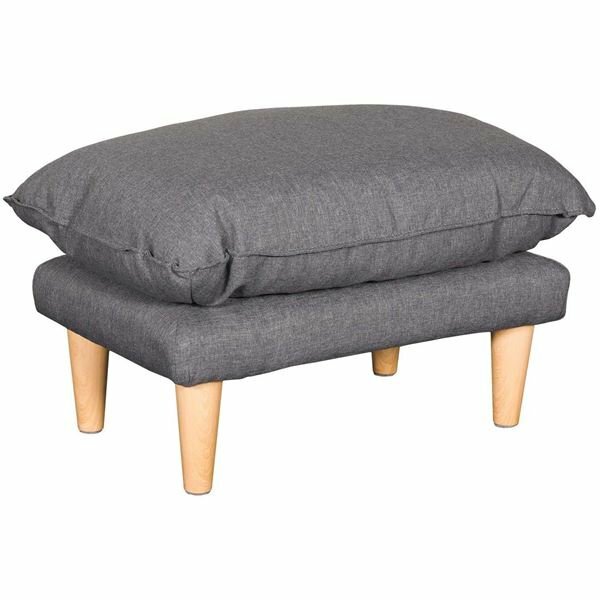 Lounge Gray Ottoman from Cambridge Home. 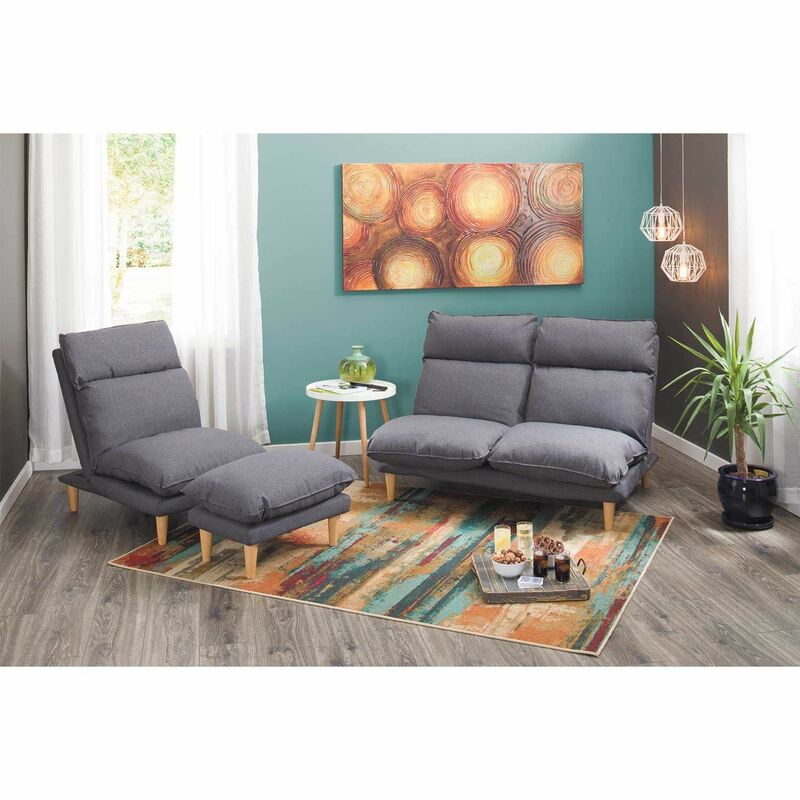 Loveseat is covered in a gray polyester cover.